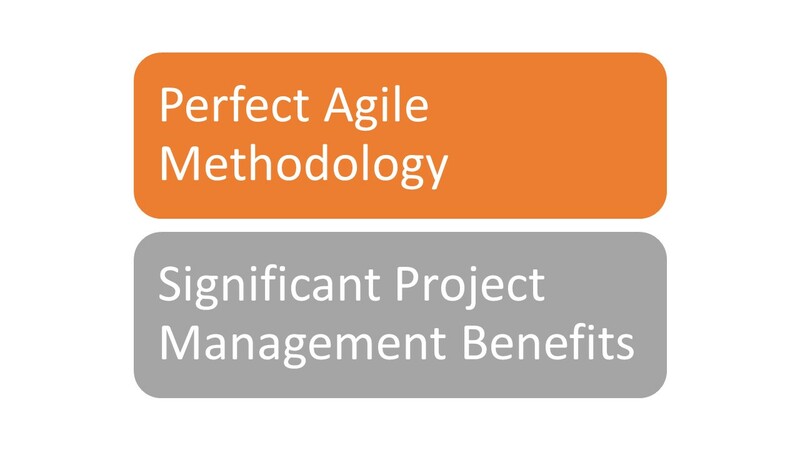 Agile Project Management can be executed in a myriad of ways. As the world becomes more digital, and the drive towards bringing product to market in a faster manner accelerates – many of the marker and whiteboard approaches to the iterative product development life cycle, have shifted towards digital media to facilitate the same thing. Various Agile Project Management frameworks exist which facilitate cross-functional access to the project management process. These include tools such as Kanban and Scrum. There are various iterations of the fusion of these methodologies. The list is exhaustive, and allows an organization to custom-make its own methodologies. Both Kanban and Scrum by themselves have their own standards and identifying features. The iterations made my organizations involve identifying what pieces of each process are better suited to your own organization, and then simply adopting it. Depending on the industry, it is in the best interest of the organization to figure out what methodology will work best for their individual operations. Both systems have their pros and both systems have their cons. At the end of the day, what’s important is to ensure that there’s an existing tool that facilitates the desired outcome of being the appropriate project management tool. Process analysis is utilized as the baseline of process decision making. Kanban is a very visual system which tracks metrics and generates reports. Via integration of collected data with the Kanban software, process data can readily be accessed and analyzed. In the normal process management style, in an A3 manner, system data can be collated to gather a process background and current condition, as well as to help identify a target condition that can be worked towards. Over time, as relevant changes are made, the process can be assessed and any optimization opportunities identified. If there are any suitable action plans associated with a metric, teams will be able to easily see them, as well as their associated responsible person. Team work makes the dream work. Manufacturing and service systems are linked streams of unit operations that work together to satisfy the customer. Across the supply chain, it will be important for there to be open communication across various customer and supplier boundaries. If there any bottlenecks, they’ll be readily detected by the system and any critical communication between the relevant parties can be facilitated. As this communication is widespread, more alignment with the organization’s overall vision will be readily embraced. Virtual work becomes a seamless effort as all parties will have a central tracking tool that all persons can access. With Kanban, project management involves ensuring that team members are working to their full capacity. As outlined above, the board focuses the project activities and prioritizes them. There is open flexibility as the project progresses. Scrum as a methodology that is built around a series of fixed-length “sprints”. This is a much more aggressive strategy that drives towards a solution. As the focus is much more intense , a set path from the outset is required, so that there is no divergence. A combination of the two methods is a hybrid methodology. With hybridization, a myriad of possibilities exists. Depending on the level of rigidity or flexibility that is needed in Agile project management, the fusions of the two systems will vary. The following will attempt to dissect one of the variations of the Kanban-Scrum fusions that exist. Feel free to tailor them to your organization, in order to determine what works for you. The hybrids are dependent on the organization and its own individual unit operations. Scrumban is a methodology that has been found to be an excellent hybrid of both Kanban and Scrum. From the above definitions, Kanban is a very process improvement oriented activity. Scrum on the other hand is a solution driven methodology. Fusing the two provides the best of both worlds where general management and convergence is needed. They are the ideal solutions for the fusion of project development and maintenance activities. In a world where constant innovation, and operational maintenance is needed, the tools complement each other. Critical Tools Utilized in the methodologies include: Visualization, Work-In-Progress Limits and Work Flow Management. With Scrumban, you get the best of both worlds and challenge your organization to continuously improve itself in a very structured approach. Regardless of the fusion, at the end of the day, what will be needed is the appropriate tool that facilitates the organization’s project management tools. The ultimate aim is to ensure that the appropriate product development needs of the organization are being met and managed.